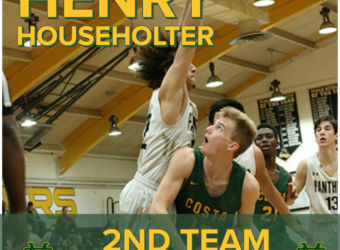 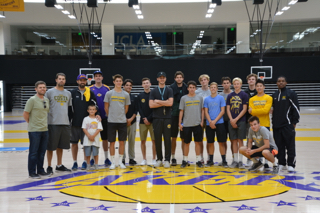 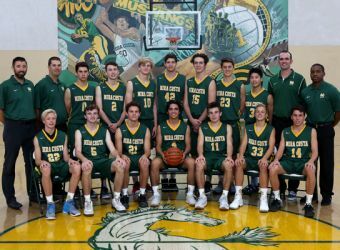 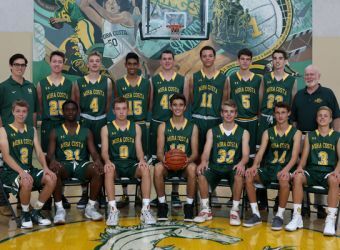 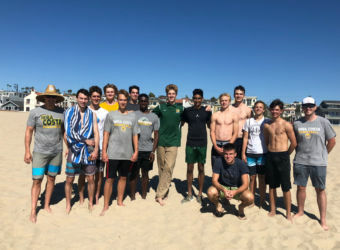 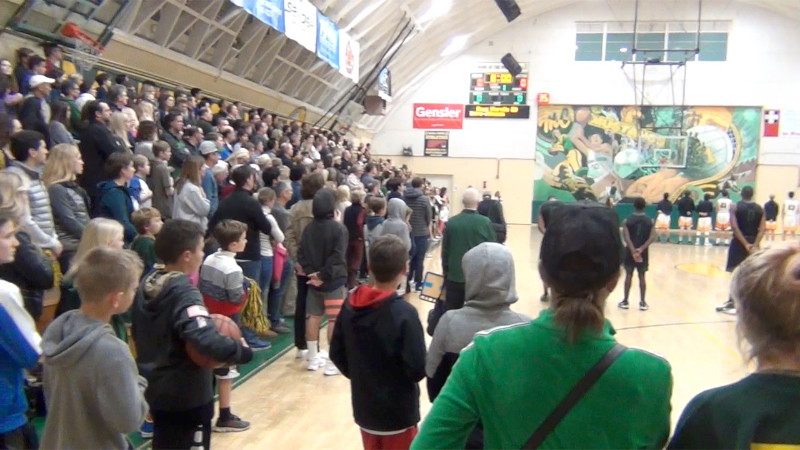 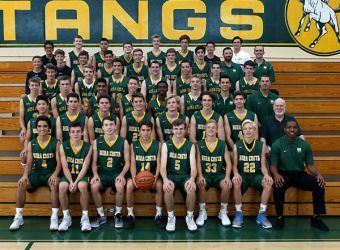 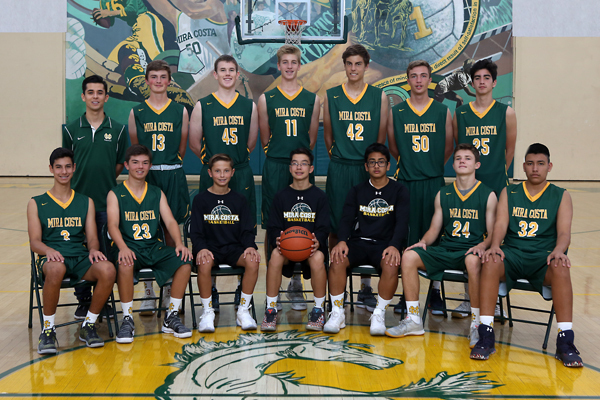 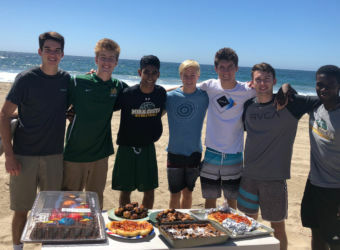 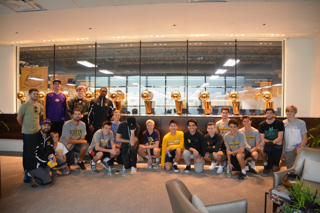 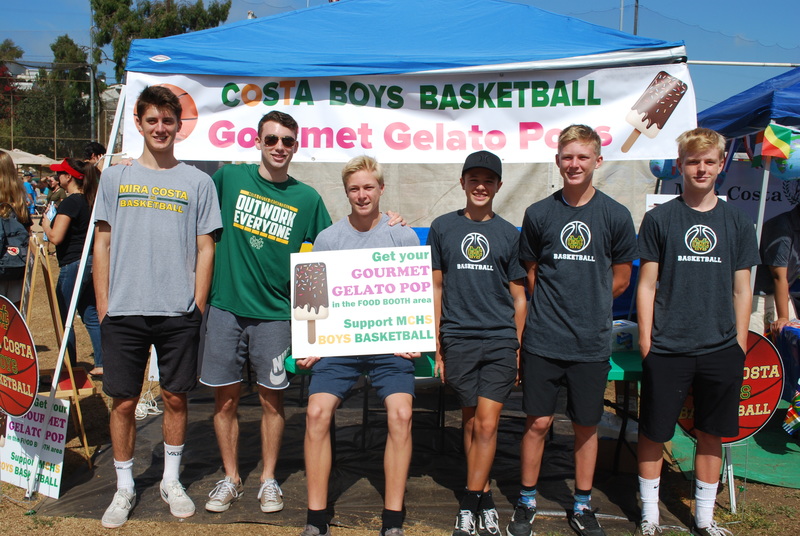 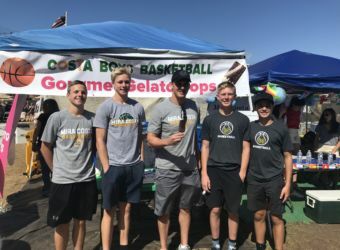 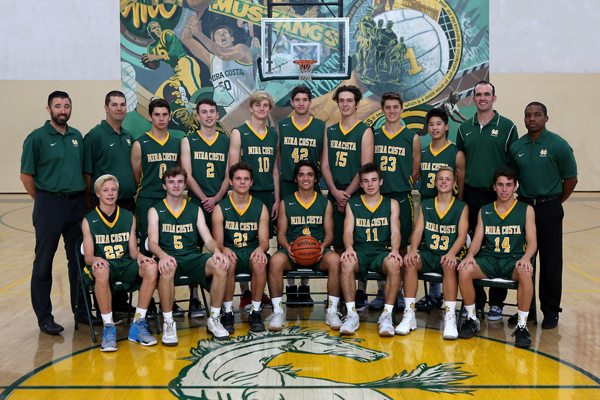 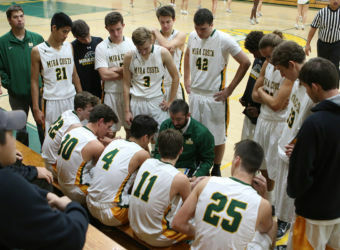 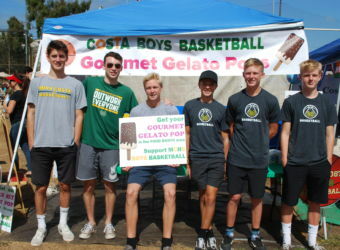 Mira Costa Boys’ Basketball program encompasses a number of exciting attributes throughout the year, including a summer league which consists of league and tournament play, conditioning programs in the fall and spring, pre-season tournament play that runs through December, and a highly competitive Bay League season that runs from January to February followed by CIF playoffs for the Varsity team. 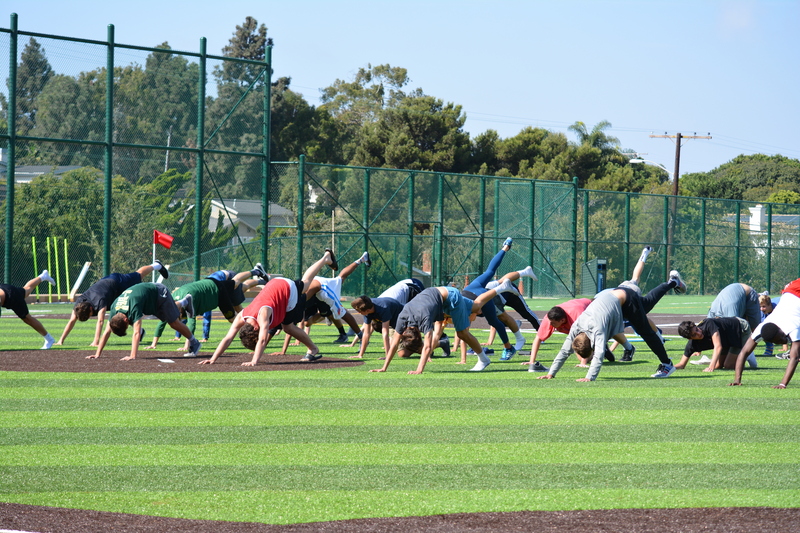 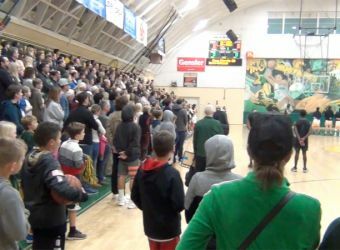 The Varsity team also travels to out of town tournaments a few times a year, where they play competitive teams outside the Bay League. 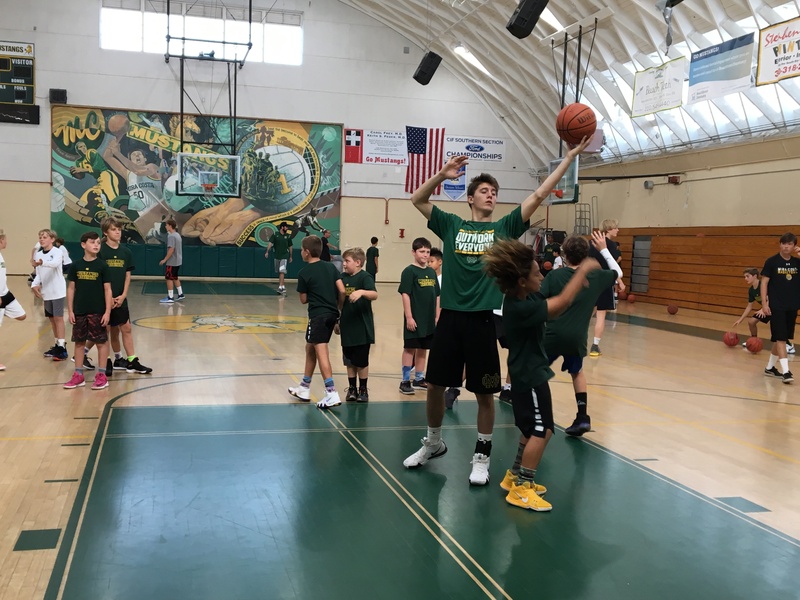 Varsity Coach, Neal Perlmutter, and his coaching staff and trainers, devote numerous hours to create an excellent program emphasizing basketball fundamentals, good sportsmanship, and strong work ethic. 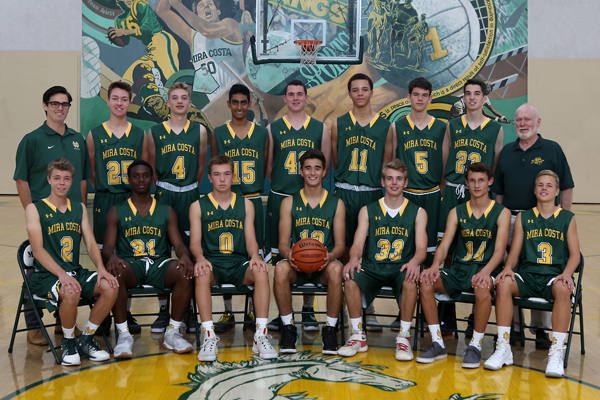 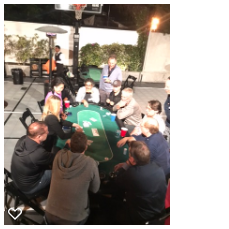 Players on each of the three teams: Varsity, JV and Frosh, experience success on many levels, including personal growth, improving their level of play, and becoming a better teammate. 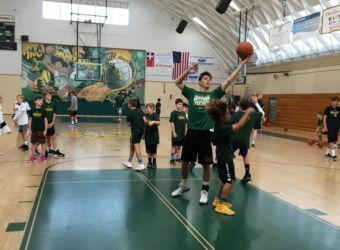 Practices vary throughout the year based on gym availability and team level. 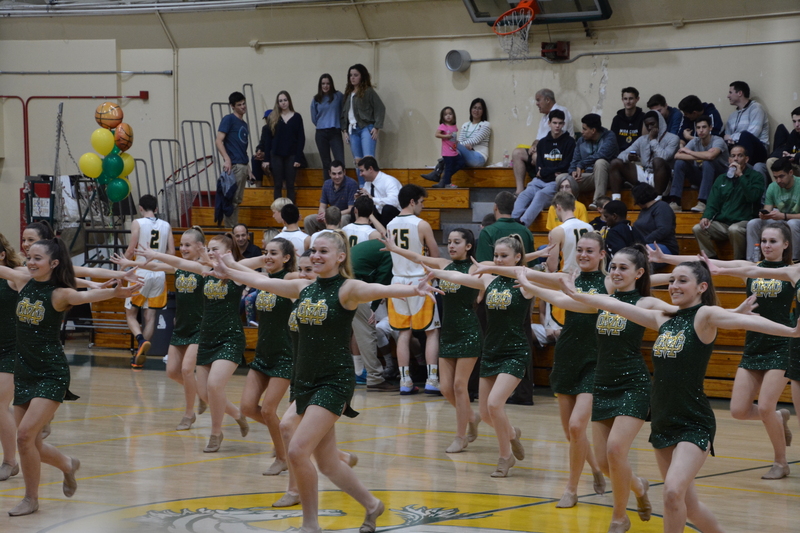 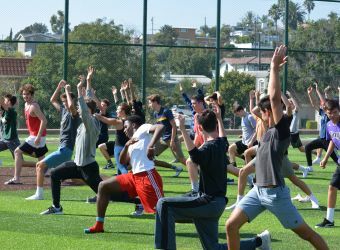 There are three tryouts available for players interested in joining the team, They take place at the beginning of the school year, the end of fall sports, and when spring sports finish at the end of the school year. 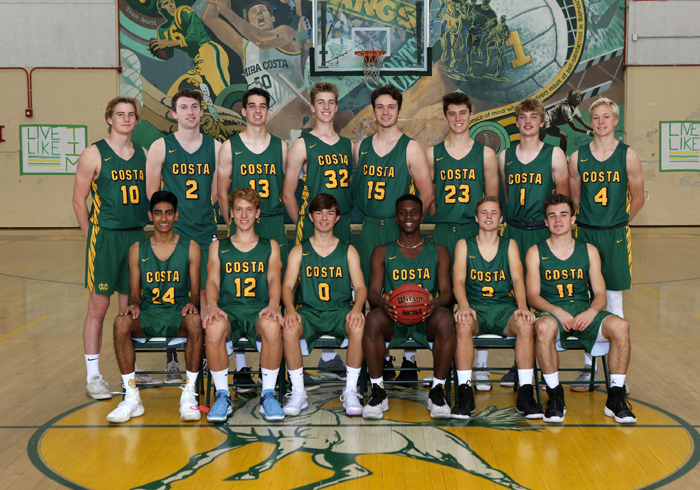 Costa Boys Basketball recognizes seniors! 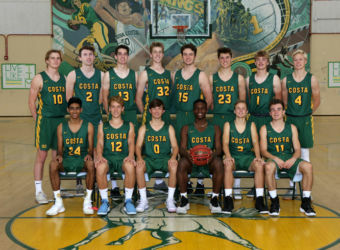 Come support Costa Basketball on Tuesday, Jan 29th, Senior Night, and Jan 31st vs Redondo! 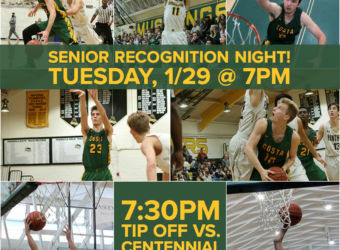 Senior Night, Tuesday January 29th. 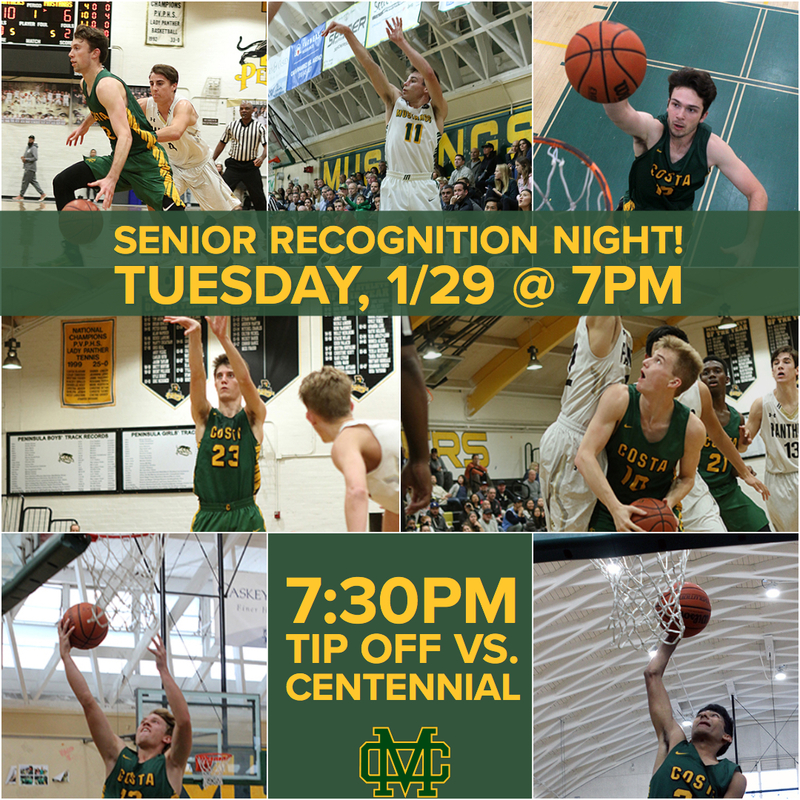 7:00! 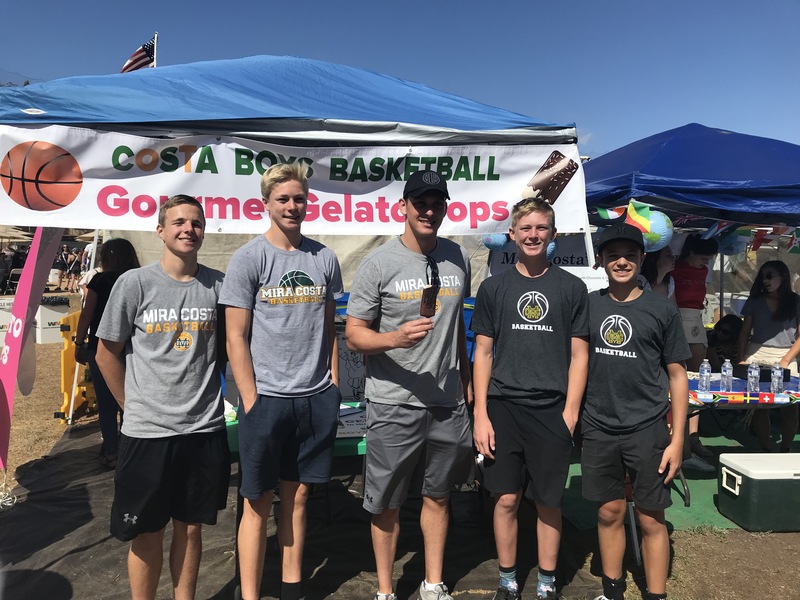 Costa Free Gold Rush T shirt, pom poms and gold coin giveaways, DJ and more! 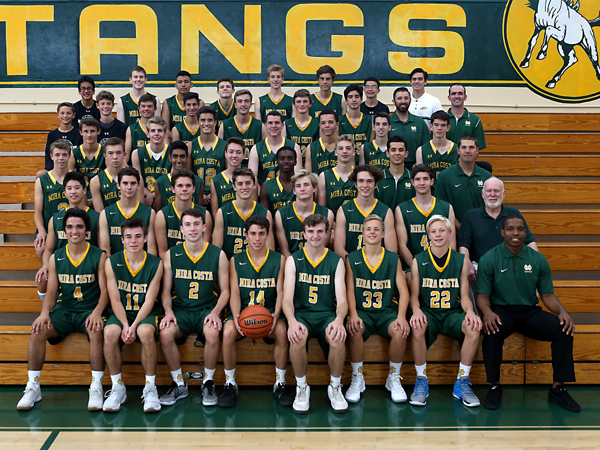 Costa vs Redondo at Redondo Union High School Thursday, Jan. 31st 7:30PM. 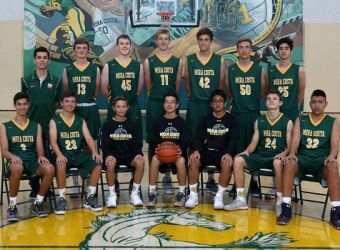 Come support Costa Basketball as we make a run for the CIF Playoffs! 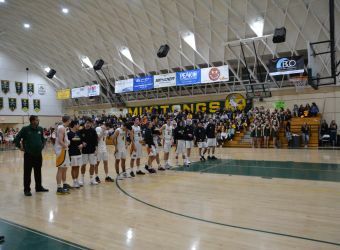 Boys Basketball is a cut sport. 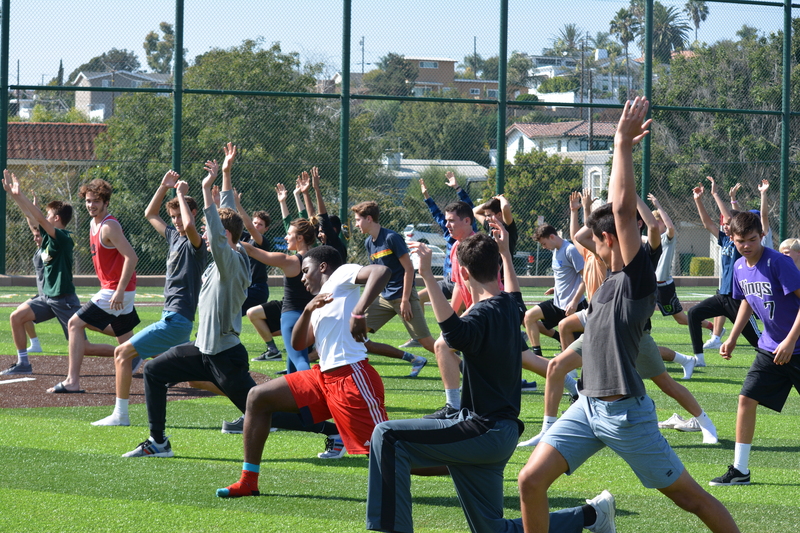 There are 3 tryout periods. 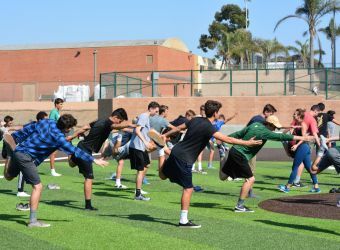 They are: In the fall during the first two-three weeks of school, after fall sports end in mid-November, and at the end of spring. 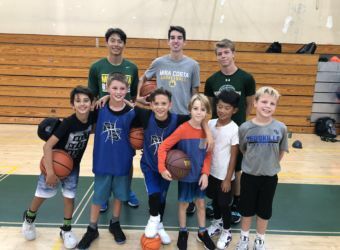 Players know right away if they have made team. 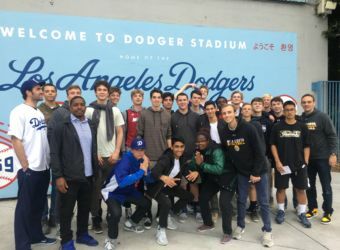 Prior experience helps but is not mandatory. 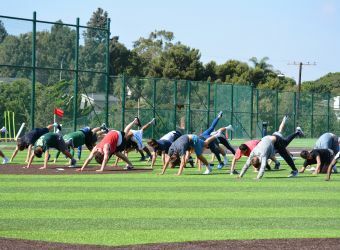 The season is November-mid February. 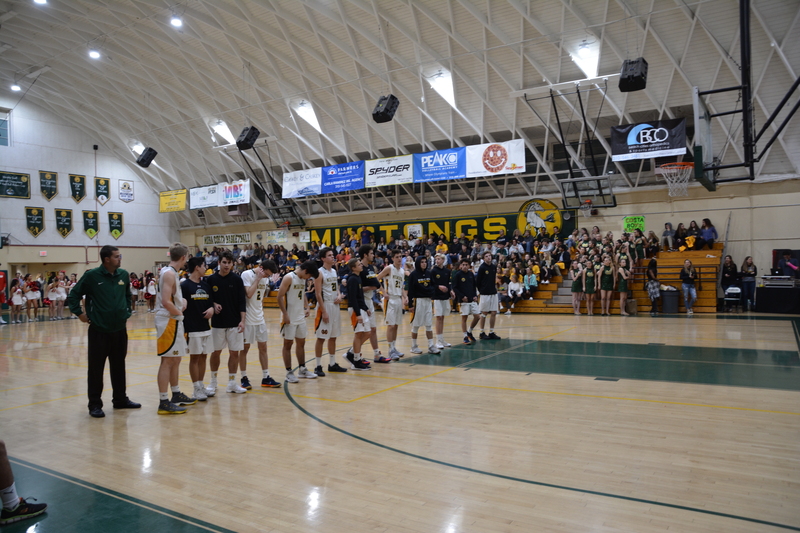 Varsity can play through all of February and potentially into the start of March. 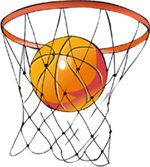 Basketball can be up to an 11-month sport. 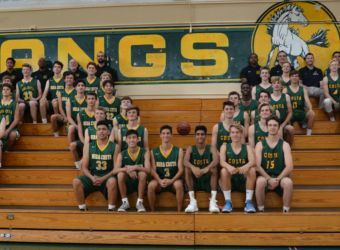 If students make the team they will be expected to be available during Thanksgiving week, Winter Break. 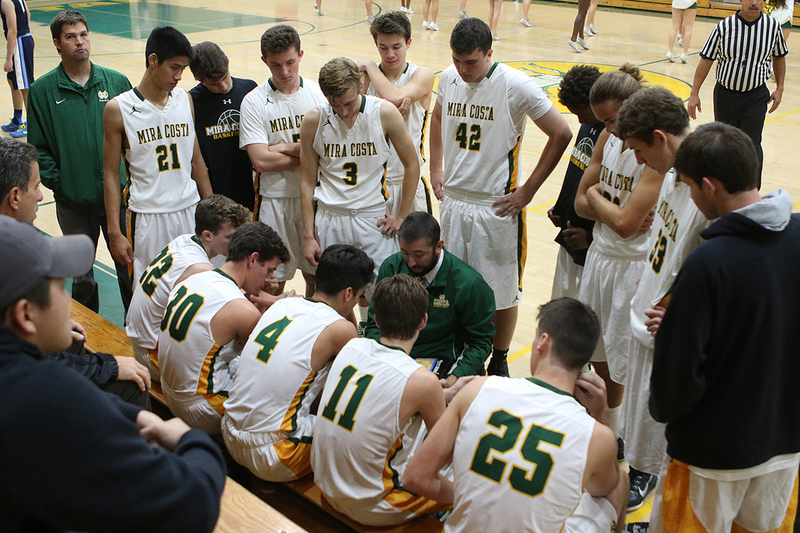 Varsity players are in playoffs the week of the February break. 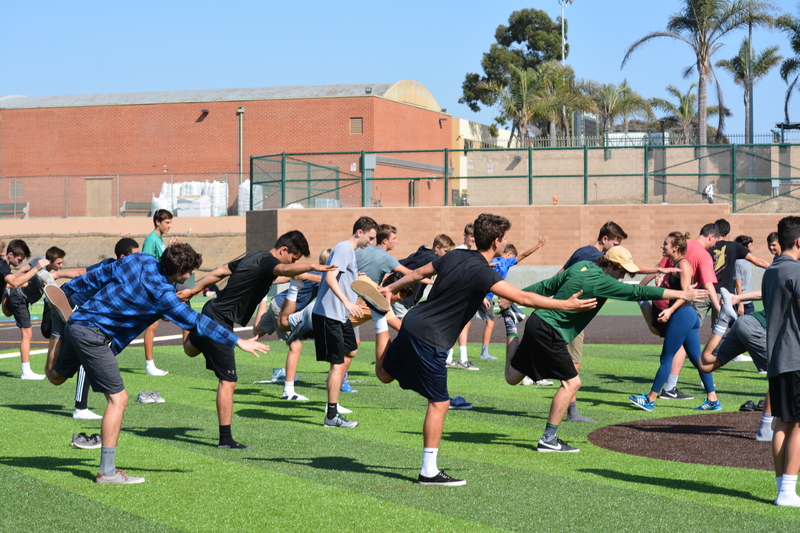 There is training and practice in the fall and spring as a “6th period” class.